6. Write things down, Bullet Journals are great for this! If you don’t know what a Bullet Journal is, you can read all about them here. I used mine when moving house this year and I have to say, it was incredibly useful! 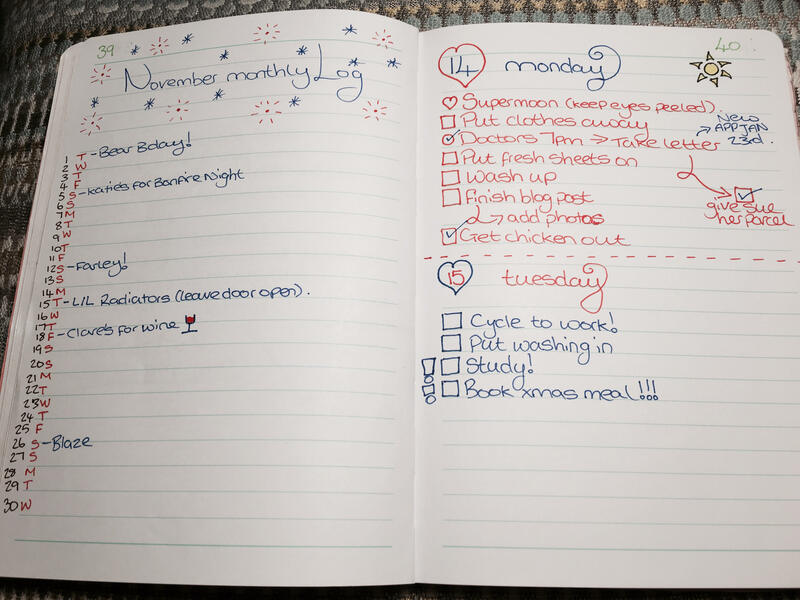 It definitely helps you to remember everything you need to do, important events and loads more. 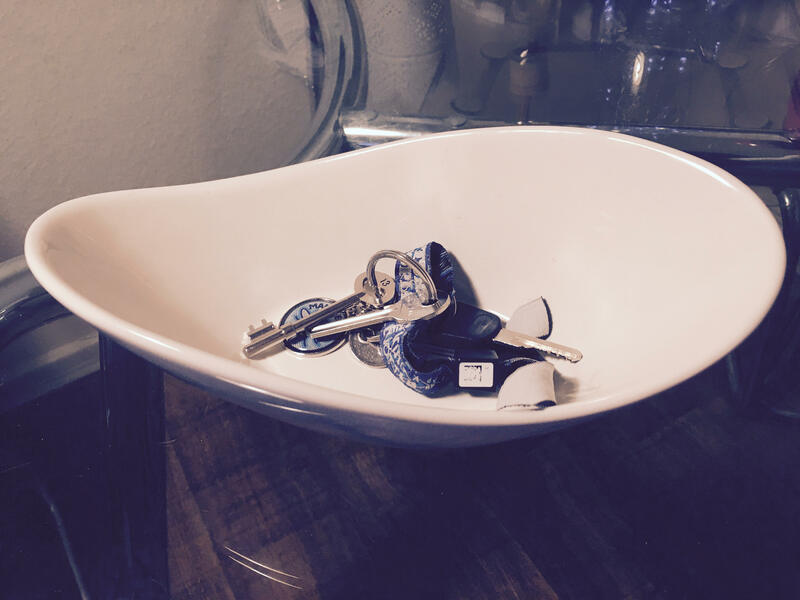 One thing it can’t do is help me find my keys so I’ve invested in a nice ‘key bowl’ so that they have a place and don’t go missing again! Let me know in the comments if you have any more useful tips to bring more organisation into the chaotic life of a twenty-something!